Whiten your smile while you tan. That’s right this is the only system that’s patented to whiten your teeth during the tanning session. 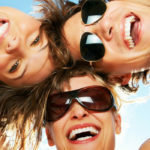 Our original “whiten while you tan teeth whitening system” is the easiest and most effective system on the market. After all we invented it! 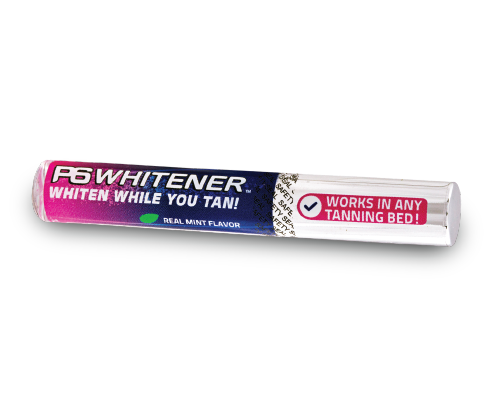 Twilight Teeth, the Original “Whiten While You Tan” system, now comes complete with the P6 Whitening Light! This powerful little light makes using our P6 Whitening Gel convenient to use for touch ups or while you are on the go. 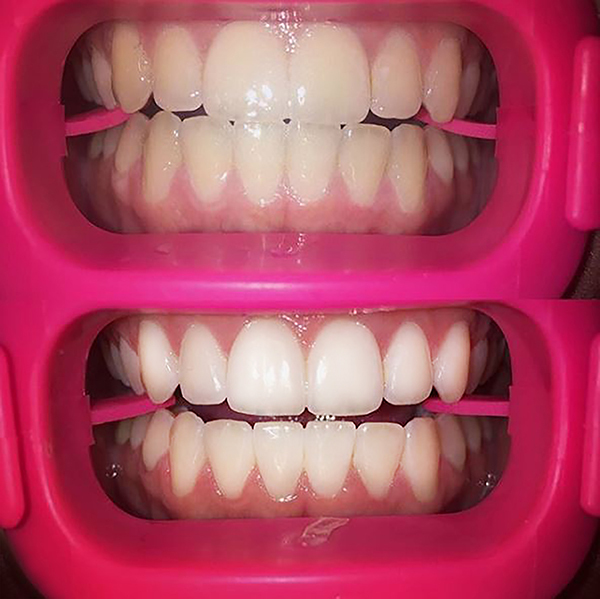 Giving you whiter teeth in just 20 minutes! Don’t spend another dollar on expensive teeth whitening trips to your dentist or messy pastes and films from the drug store. 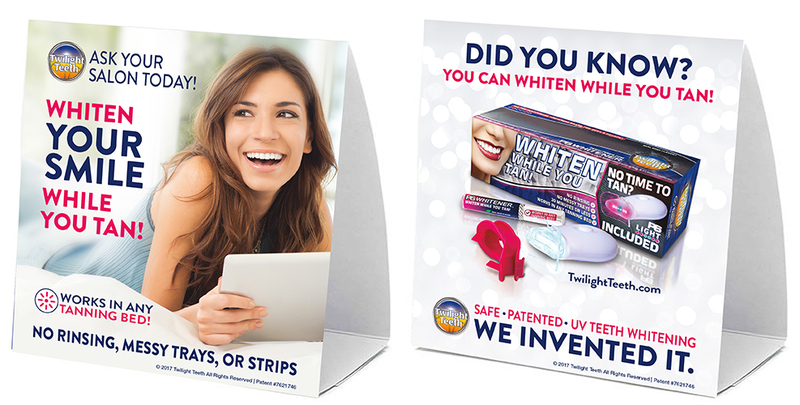 Each Twilight Teeth kit gives you up to 12 applications and is guaranteed to deliver whitening results, superior to any over the counter product you can buy or your money back! 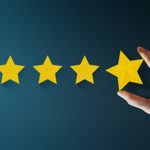 Salons Across America Have Raved About How Our Free Sales Tools Have Really Turned Sales Around!